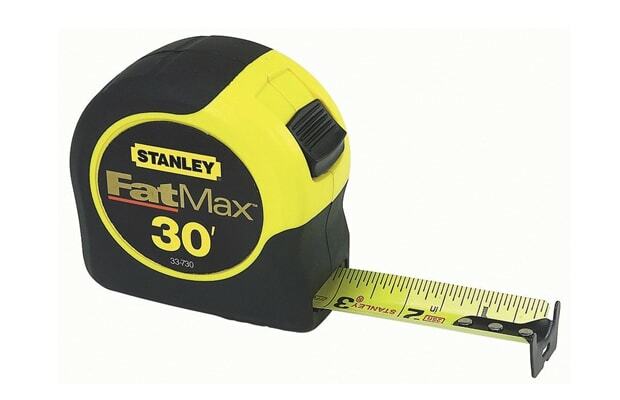 If you ever want to install anything in your house or apartment, you're going to need a tape measure. We hope you know this already. If you don't, just take our advice and cop one immediately. You can opt for a cheaper one if you'd like, as long as you own one.